Accepted offer. No more showings. Large spacious 1 br apt. 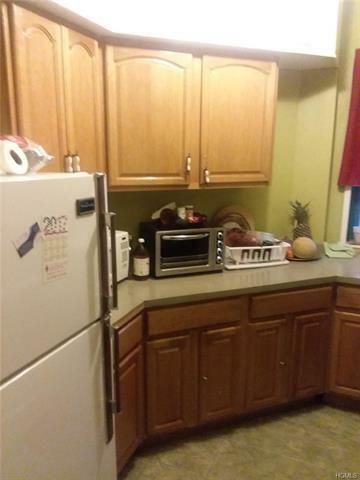 a lot closet, brand new kitchen, brand new bathroom, near to the bus, to train, to school, to store, to restaurant.. Are easily accessible by public transportation and close to major highways including both the Cross Bronx and Bruckner Expressways. The Parkchester Condominiums maintains public parks and a variety of recreational services and events for our residents including our summer concert series at The Oval, the Parkchester Boys and Girls Club with free membership for our residents.